Started watching Black Summer yesterday. So this is Karl Schaefer's (moar serious) prequal to Z Nation.....I didn't think he had it in him. Ian and Karl unbox the next retro rifle from Brownell's - the AR15-PROTO. Local newz is reporting a dozen houses damaged by a possible tornado in nearby Escatawpa, MS. They aren't reporting any injuries so far. The worst of it rolled thru the O'Shea Armadillo Ranch & Coyote Preserve around 5AM. Looks like we got 1.2" of rain and the wind gusts topped-out at 23 mph. 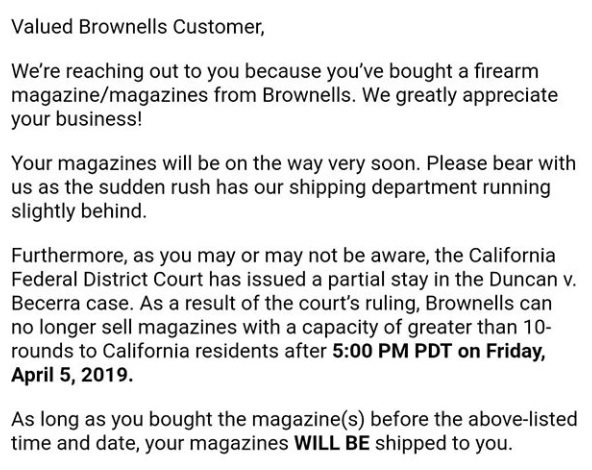 And here I thought the Nighthawk 1911 I saw for 2200 bucks in Lubbock was crazy expensive. Topic: Which Shotgun, Rifle and Four Wheel Drive? 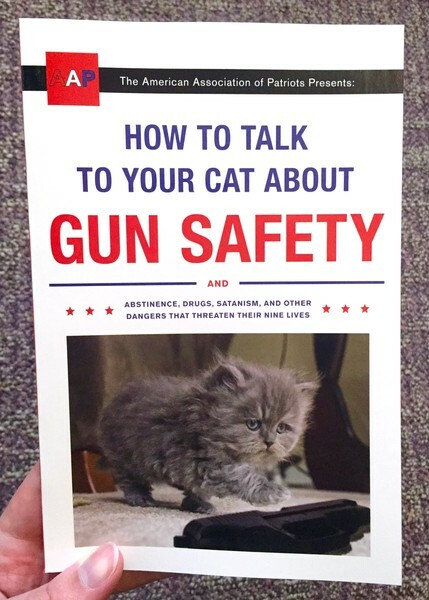 Re: Which Shotgun, Rifle and Four Wheel Drive? 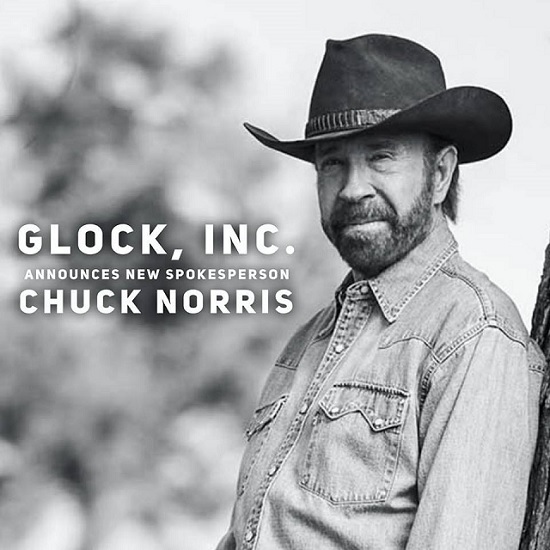 Is this Glock's April Fool's joke or is Chuck actually the new spokesman ? Gunny's replacement.....now if they'll only bring back "Action Jeans".